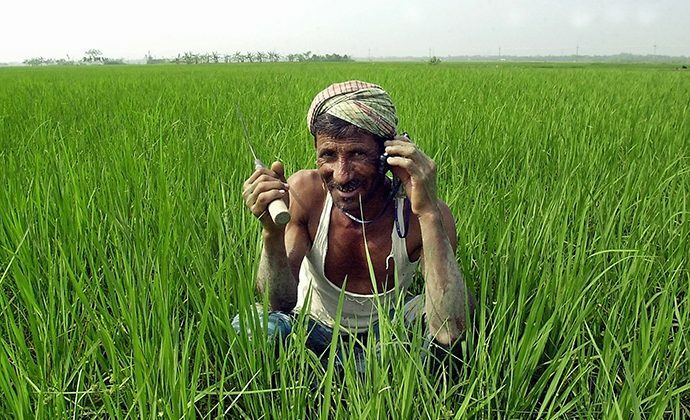 Mobile Financial Services (MFS) can be considered as a distributive service for the wider access to financial services in the rural, semi-urban people in Nepal. It, basically, indicates the services that provide retail to micro retail services (the payment facilities, receipt of funds and transfer of funds) through the use of a telecommunication channel (especially mobile). Financial products that can be delivered through MFS could be basic fund transfer, utility/bill payments, merchant payments, etc. or could be more advanced financial products like micro-loans, insurance, remittance, etc. 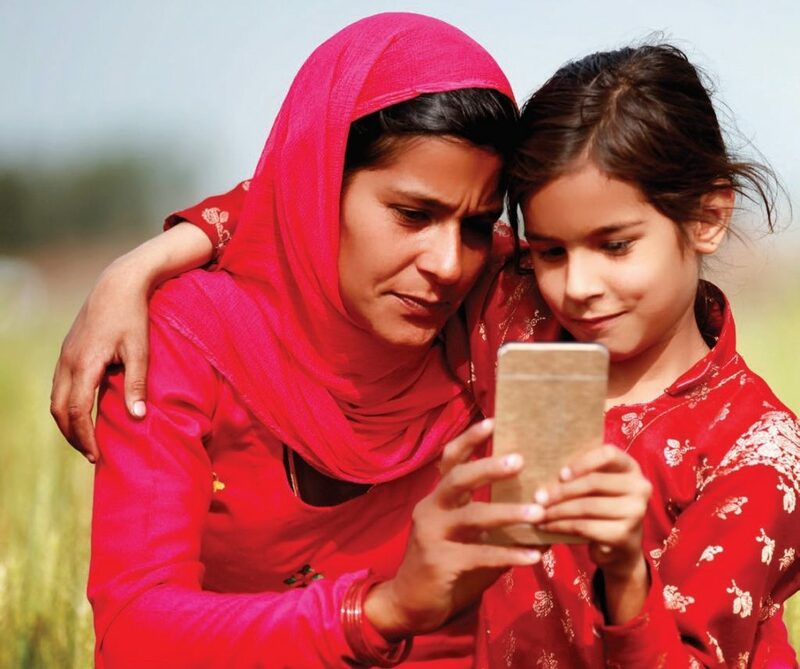 Enable low-income, rural and un-banked and under-banked households in the country to increase their financial security through appropriate, affordable and secured means to transact, manage and save money through mobile and digital financial services. Build scalable mobile financial services initiative in the country through the hosting of a meso-level MFS platform and working with stakeholders to develop an agent network to roll out such services through the country. Bring in inter-operability among competing MFS platforms in the country for maintaining competitive market conditions for mobile payment business. 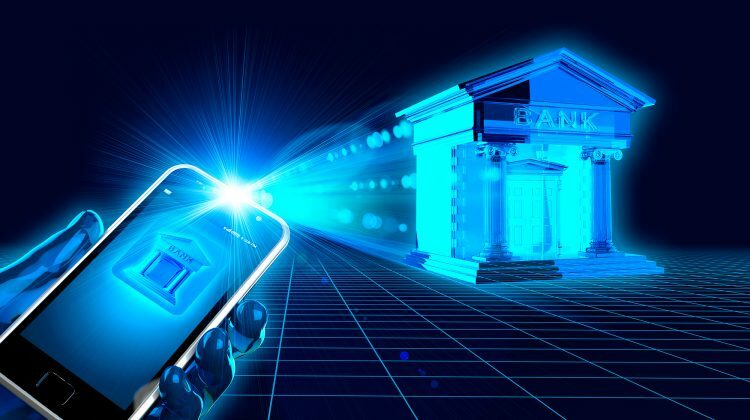 Build an extensive network of customers, agents, merchants, utility companies, financial service providers (FSPs); e.g., BFIs, insurance companies, etc., that form a complete eco-system of mobile financial services in line with the central bank’s regulations. Encourage co-operation and inclusion on the created infrastructure of all MFS stakeholders including Mobile Network Operators (MNOs), Banks and Financial Institutions (BFIs) and the government. There are currently a very few options available in the electronic payments services space that cater to the retail and micro-retail payment requirements, and it largely depends on cash transactions. The Machine-to-Machine (M2M) mobile payment system will be a convenient and cost-effective medium to support such retail and micro-retail payment transactions particularly for the unbanked population. Hence, the potential for a large-scale mobile payment system in Nepal exists with the underlying objective of providing new and innovative solutions for retail and micro-retail payments. Person-to-Person (P2P), Person-to-Bank (P2B) / Bank-to-Person (B2P), Utility & Bill Payments, Airtime top-ups, etc. are some of the services that will be serviced from the proposed M2M mobile payment system. Nepal Telecom’s Airtime top-up is one of the most common services that can be used by the customers through M2M mobile payment systems. 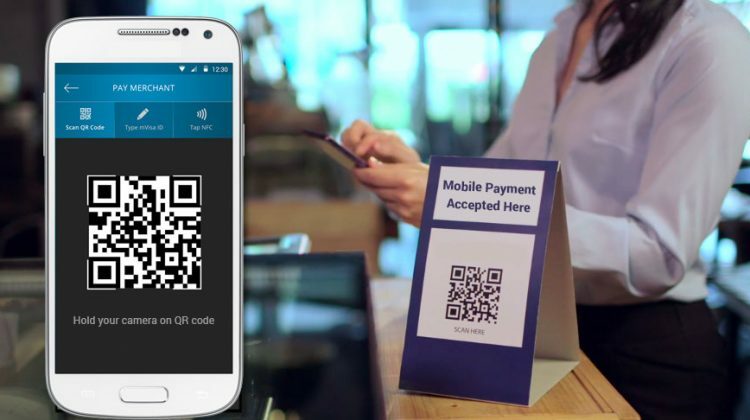 Apart from the existing airtime distribution channel, M2M mobile payment system will create an additional direct channel for such distribution. This is also expected to further cut down the current distribution cost compared to online and Mobile Point of Sales (MPoS). Other bill/utility payments can also be serviced through M2M mobile payment system. There are currently very few options available for People-to-Government (P2G) / Government-to-People (G2P) related payments. This is mainly due to the lack of acceptability of other payment channels for such payments. 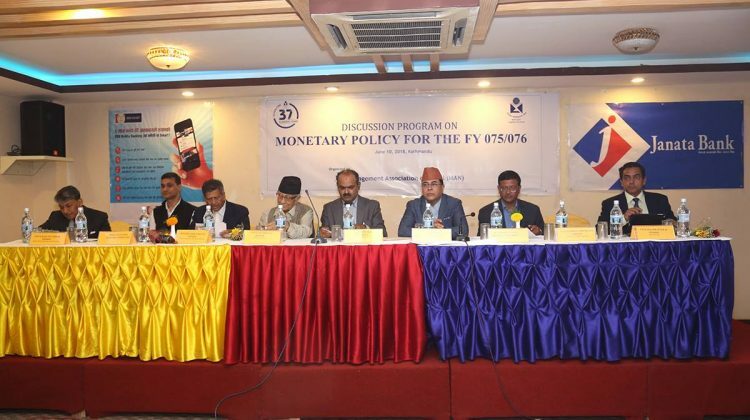 M2M system jointly operated by government-owned telecom company (Nepal Telecom) and the associate company has very high potential to convince authorities to use the M2M mobile payment system for such payments, particularly small value payments. Bulk payments like salary, pension, social security, remittance and other B2P/G2P of smaller values can also be serviced through M2M mobile payment system. Innovative financial services like micro loans (disbursement and installment), micro insurances (premium and disbursement) and similar services are also the potential products that can be serviced jointly with the banks and financial institutions through the mobile payment system. Cash In/Cash Out (CICO) from M2M mobile wallet account can be serviced through the agents of telecom company (NT) or other partner agent network. Alternatively, this can be achieved from/to the member BFIs of the associate company through other switching systems, namely interbank payment system (IPS) or mobile payment switch (proposed as the part of MFS project). 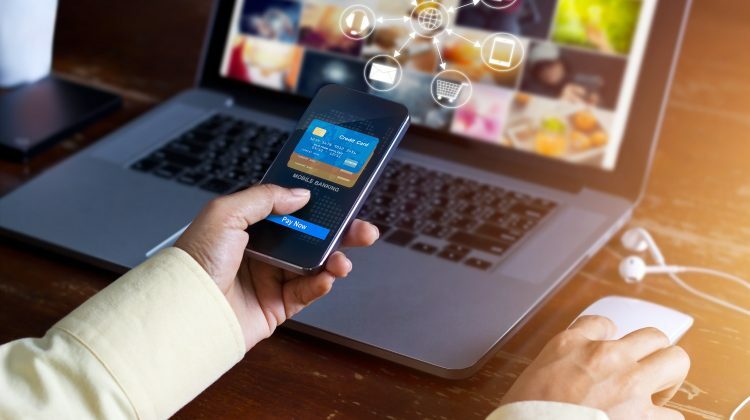 Merchant payments (online/offline) is also a potential area for the proposed M2M mobile payment system, and so will require large number of merchant enrolment or its acceptability. There have been some initiatives in Nepal for the delivery of Mobile Financial Services by banks and other private players. However, all such independent implementations by almost all major banks are in small scale as an alternative delivery channel to their existing customers, and a few implementations by private players are also running in an unregulated manner in separate silos. There are duplications of investment in almost same set of MFS infrastructure and lack of inter-operability of inter-bank and inter-operator (telecom operator) transactions including standardization. This also indicates an existence of significant business potential for establishing large-scale mobile financial services platform in Nepal. Due to non-correlation between the stakeholders of MFS eco-system, the current MFS initiatives are unable to derive large-scale benefits to general public and no significant support to national policy of access to finance and financial inclusion. Nepal Rastra Bank (NRB) came out with a licensing policy for the Payment Service Providers (PSPs) and Payment System Operators (PSOs) to provide financial services by using internet, mobile device and/or payment through card services in 2016. This policy opened the avenues for telecom companies to come into the business of financial services; however, the policy made it mandatory for the telcos to conduct the financial services by establishing a separate subsidiary company. NRB made it clear that any non-financial service company willing to operate the financial services need to be licensed and regulated by them. Technical Service Provider: provide mobile banking software, hosting, server space, technical services, etc. 3.2. The license for Mobile Financial Services applies only to MVAS companies that provide technical services to Financial Institutes licensed under various categories of Nepal Rastra Bank (NRB). Payment Service Providers (PSPs) and Payment Service Operators (PSOs) will need to be licensed to operate under NRB rules and regulations. NTA does not regulate PSPs and PSOs. 3.3. Telecom Operators with a valid mobile license do not need to apply for MFS license from NTA. 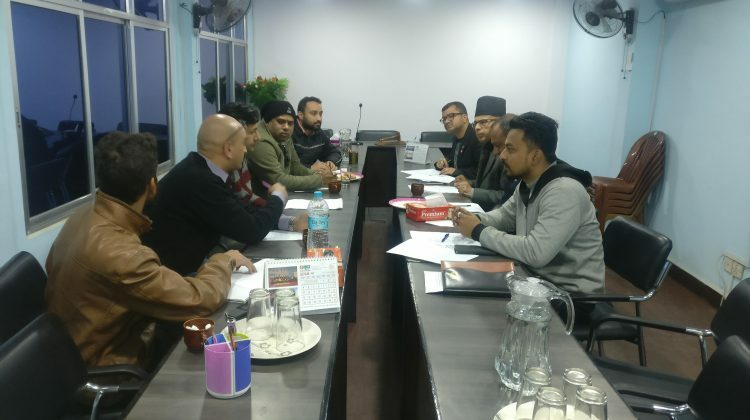 They are required by Nepal Rastra Bank to create a subsidiary that handles the MFS activities and apply for a Payment Service Provider license. 5.1. All Telecom Operators shall commit to providing unbiased, quality access to mobile banking users of all FIs and Payment Service Providers to whom they offer technical services. 5.2. All Telecom Operators involved in Mobile Financial Services shall ensure that their hardware and software are up-to-date for safeguarding confidentiality of end user authentication and technical transaction related data during transmission or storage in any forms within the Telecom Operator’s network. 5.3. If a Telecom Operator wishes to perform mobile financial services, they can do so via a partner/subsidiary company, separate from the telecom operator company, which has a valid license from NRB and permission from NTA to execute such functions. 5.4. Telecom Operators shall maintain detailed technical transaction logs to enable processing of audit trails in the event of any dispute or supervisory concerns of NTA or NRB, without compromising the confidentiality. Three major strategic options have been identified that Nepal Telecom can choose from and move ahead with the implementation of MFS. The options available, its key strengths and weaknesses etc. shall be evaluated for informed decision making by Nepal Telecom. Establish a fully owned subsidiary to run MFS independently. Enter a commercial agreement with PSPs. Establish a joint venture subsidiary with an organization which represents financial sectors. In this option, Nepal Telecom is expected to create a 100% owned subsidiary company to run the mobile financial service. 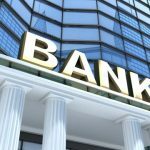 There are many deployments worldwide which are completely a telco-led model and do not involve the banks or financial institution as a partner, but keeps the trust account with one of the banks to meet the financial services regulatory requirements. Additional source of income from financial services as well as higher usage of VAS services as a channel to extend the financial services. Undertake business risks related to owning M2M payment system. In this option, Nepal Telecom is expected not to enter into MFS business directly but remain focused on its core business. This option is basically just opposite to the one that we discussed above and expects zero ownership and involvement of Nepal Telecom in the MFS business. Nepal Telecom can look into expanding its revenue source from offering a large volume of VAS services to different payment service providers like banks and other payment service companies. This will be a straight-forward and the easiest business strategy for any telco company. Nepal Telecom can also open up its customers and database to other providers for charging some commercial values. There are many telecom companies worldwide which are not into the Mobile Financial Services business and stay focused on Telecom services. In many countries, telcos are not allowed to run financial services as it is allowed only to BFIs. Customer database and KYC could be an added source of revenue. Limited opportunity for possible high growth of M2M mobile wallet business as this option only relates to network traffic related revenue. This third option is a way out to reduce the negative aspect of both first and second options. This is also a Collaborative Model in the digital financial services world. Since MFS is still evolving and trying to find out the optimum model, many countries are now encouraging for the collaborative model. In this model, the Telco and BFIs or PSPs come together with their strengths and expertise to create synergy effect. Easy and wide availability of agent network. ANMs should have a stronger, robust and more profitable agent network that receives better returns on its time and investments in this business than any other that they might be doing in the past. Government should support the system that helps to achieve the national objective of financial inclusion and access to finance. Collaboration is the fuel of any business, whether it is between employees, partners or customers. It is a driving force for continued efficiency among everyday tasks and a necessity for improving the outcomes of many business activities. An innovative culture shares the same goals for the team and new hires, works to change the industry landscape from within by experimenting constantly, even if there is the possibility of failure. Since the technology is evolving and different sets of skills and expertise are required to come up with more innovative products, collaborative approach seems the most suitable one to Nepal Telecom when it comes to decide on a MFS service. Achieve objectives of MFS in an accelerated mode. Easy access to un-banked and under-banked population with inter-operability with banked population too. Reutilization of existing payment and Nepal Telecom’s infrastructure and distribution network. Lower cost of service, yet higher benefits to all stakeholders. Operate MFS under existing regulatory framework of NTA and NRB. Achieve critical customer and transaction volume required for viable MFS. Wider product offering and awareness. Possibility of cost/risk sharing in the initial investment, and lower the cost of service. The fruits of MFS can be reaped properly when a collaborative model is established with desirous and existing BFIs and PSPs with adequate assessment of their readiness, strength, expertise and the time for implementation. The writer is Chief Commercial Officer at Nepal Telecom. This article originally appeared in the print magazine, Management Vision, an opinion based magazine of business and entrepreneurship prepared by the BBA students of People’s Campus. It has been republished here for a reference purpose only.